July 14, 2017 By Ian Plant & filed under Blog, Ian Plant. 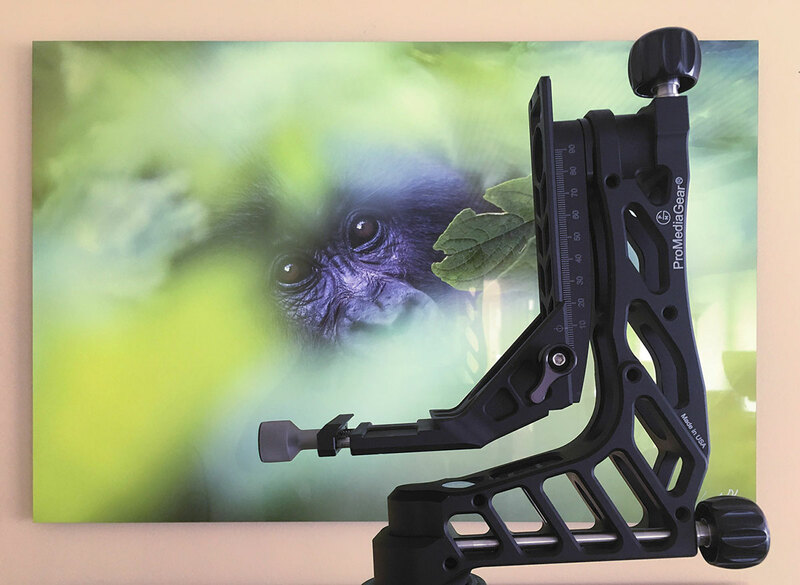 If you are serious about wildlife photography, you are going to want to invest in a quality gimbal head. Most long telephoto lens used in wildlife work are simply too heavy and bulky for prolonged handheld shooting. A gimbal is designed to balance the camera and lens so that it rotates around its center of gravity, allowing for nearly effortless movement of the lens, which is especially useful when tracking a moving wildlife subject. 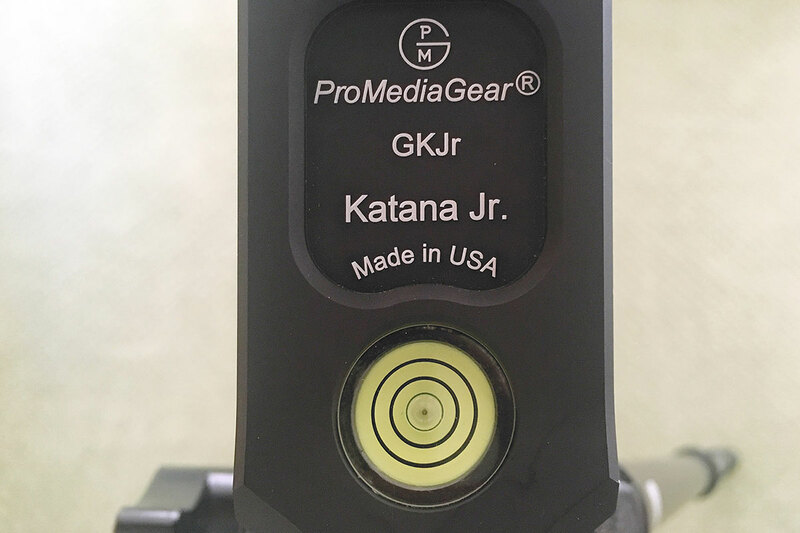 I recently had a chance to test out the Katana Jr., an innovative gimbal design made by ProMediaGear. This lightweight yet sturdy head will make a good addition to any wildlife photographer’s equipment bag. 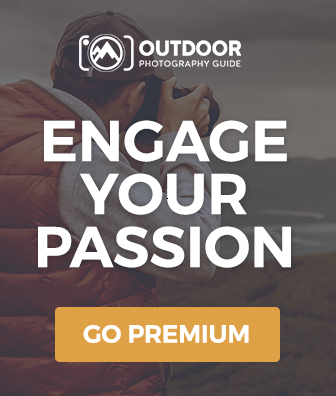 Several features of this head are well thought out and appealing to serious wildlife shooters. For example, the control knobs are generously large, making them easily handled even when wearing thick gloves. The gimbal has an Arca-Swiss clamp with a wide range, allowing it to be easily adjusted to fit the inevitable variations found in quick release plates that are ostensibly sized to the Arca-Swiss standard. The movements of this head are very fluid, giving you the ability to quickly, smoothly, and effortlessly respond to moving subjects. You can also easily adjust the tension using the general control knobs to suit your individual taste. The Katana Junior is made of hard anodized, scratch-resistant, lightweight aluminum alloy with weather-sealed ball bearings. It’s “swiss cheese” design keeps the weight of the head at a comfortable 2.4 pounds, making it as light as similar sized carbon fiber gimbal heads. 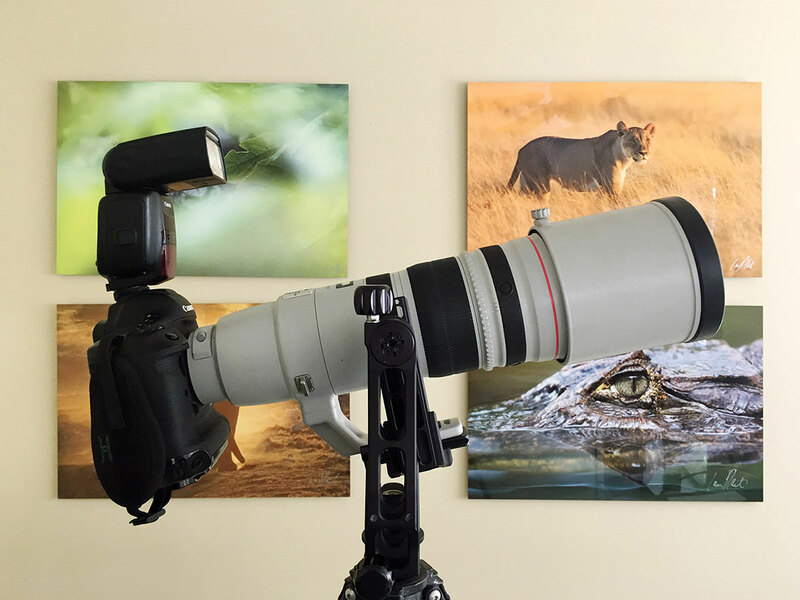 Strength, however, does not seem to be compromised: the head is rated to hold up to 50 pounds, and it easily balances my heavy Canon 1DX Mark II camera, Canon 200-400mm f/4 lens with built-in 1.4x extender, and flash (which combined weigh approximately 13 pounds). The Katana Jr. has a boxy design with hard square edges, and is perhaps a little less comfortable to carry when tripod and head are slung over the shoulder than a more traditional gimbal with a rounded design. Inexpensive gimbals often work adequately in normal temperatures, but because of cheap lubrication and materials, they get stiff in freezing temperatures and won’t move smoothly. The Katana Jr. is rated to -40 degrees (which, by the way, is where Fahrenheit and Celsius converge, just in case you were wondering) for smooth operation. To test the Katana Jr., I placed the head in my freezer overnight; I removed my frozen Katana the next morning, and sure enough, it worked perfectly. Of course, my freezer is not nearly as cold as -40 degrees, but I feel confident that the Katana Jr. would work well in winter or in cold environments such as the Arctic. Another nice feature is the bubble level found at the bottom of the head. If your gimbal isn’t level, your horizon will start to tilt as you pan your camera left or right. The Katana doesn’t have a leveling base, so you will need to adjust your tripod legs until you get the head level or buy a separate leveling base for easier adjustments (some tripods come with a leveling base or center post built in, allowing you to easily ensure your gimbal head is perfectly level). Coming in at just under $500, the Katana Jr. is more expensive than most budget gimbals and smaller gimbals that are not designed to hold the largest lenses, but it is still less than many full-size gimbals on the market. Having used gimbals at the same price that don’t work as well, my opinion is that this price point is actually very reasonable considering the Katana’s high-end features. The Katana Jr. seems to have found an effective “sweet spot” between size, weight and functionality. It is a quality head that holds up well against more expensive gimbals. 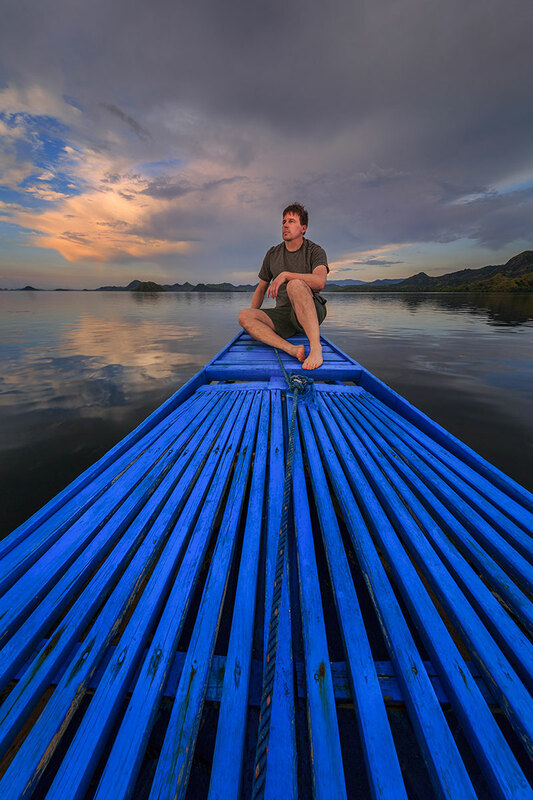 About the author: Managing Editor of Outdoor Photography Guide, world-renowned professional photographer and Tamron Image Master Ian Plant is a frequent contributor to leading photo magazines including Outdoor Photographer, Popular Photography, and Landscape Photography Magazine. You can see more of his work and download his free photography how-to eBook “Essential” at www.ianplant.com. Does the center line of the lens clamp line up w/ the center of rotation of the tripod mount? Can this gimbal head be used for parallax free pans?